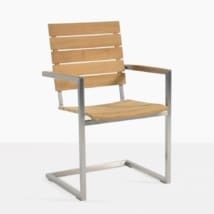 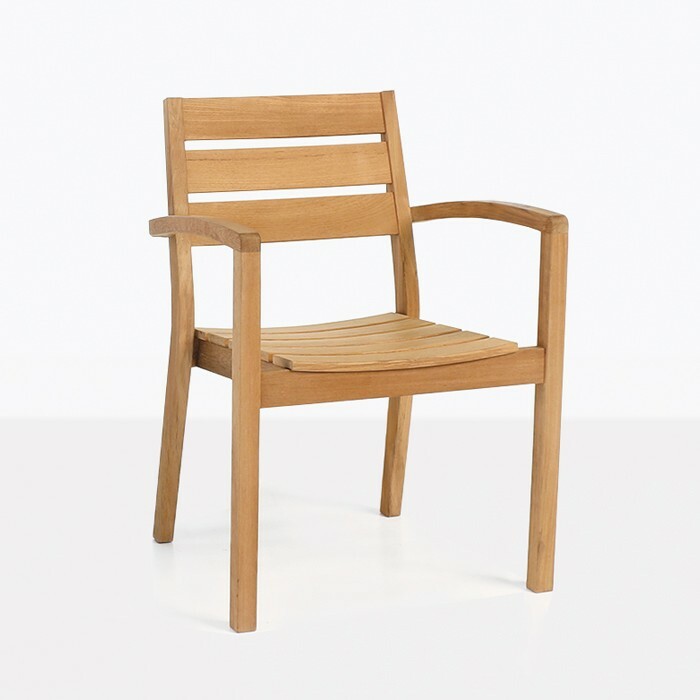 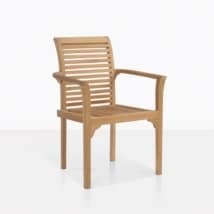 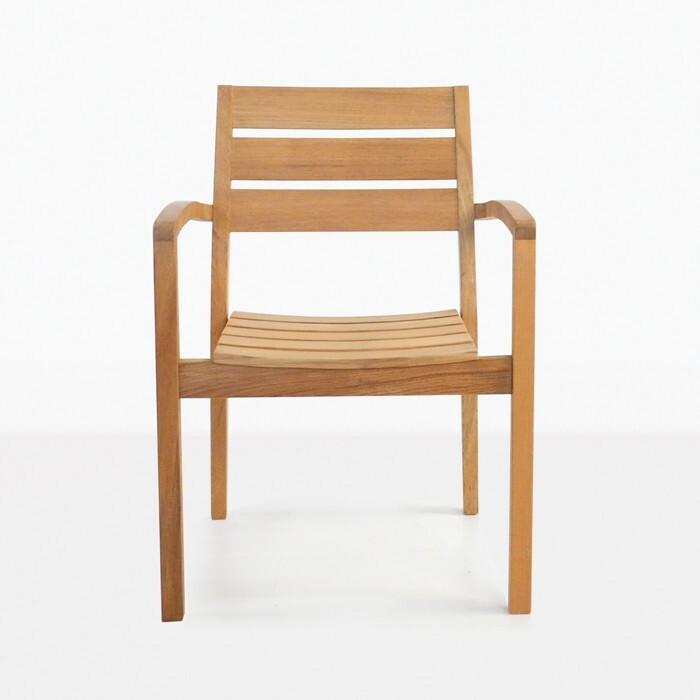 Quality construction, beautiful design and desirable a-grade teak wood come together to create the truly stunning Horizon Teak Stacking Dining Arm Chair. 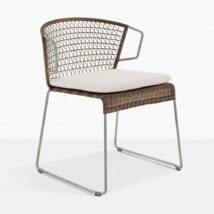 The simple yet sophisticated design will suite many contemporary or traditional dining areas. It is easy to keep extra stored away for larger parties because of their ability to stack. 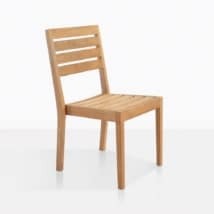 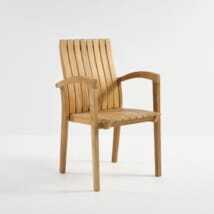 W23" x D21" x H33"
This a-grade teak dining chair will not disappoint. 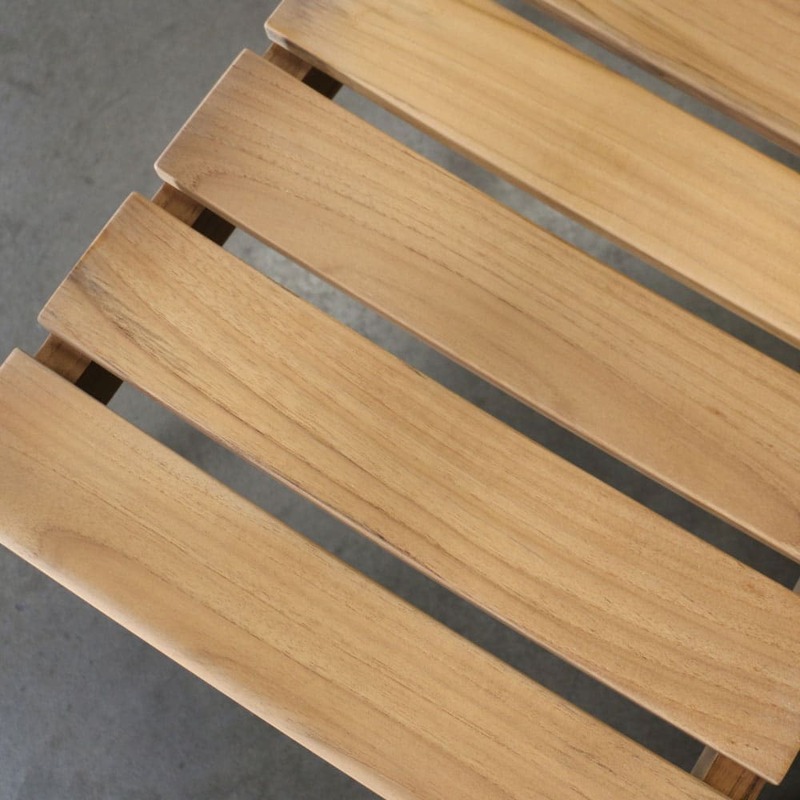 Pair it with any of our a-grade teak dining tables, or create a more modern look by pairing it with any of our raw concrete dining tables. 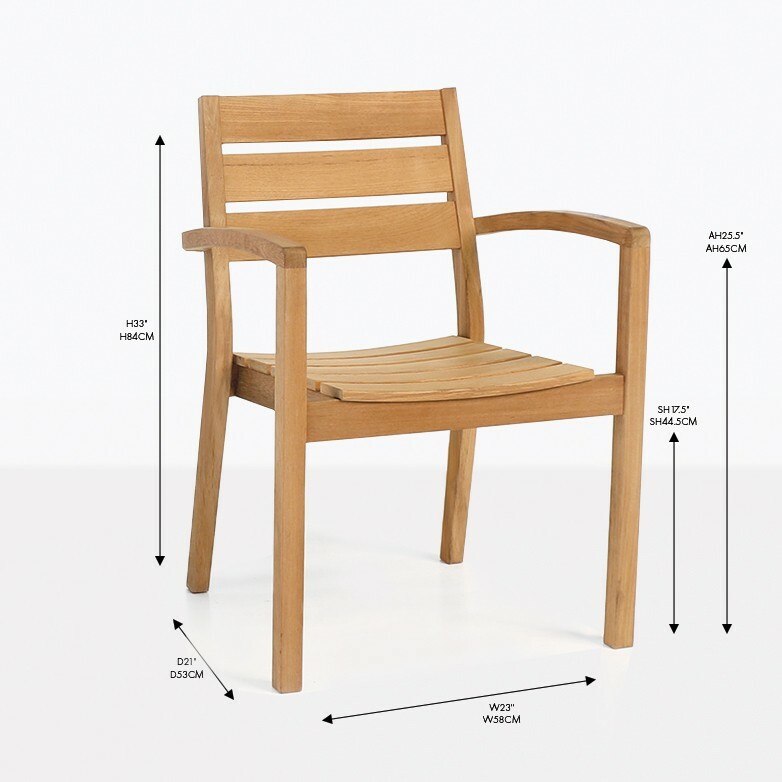 Create your own unique dining set or browse our dining set page for inspiration.